Judging by the name alone, mozzarella sticks ought to include one major ingredient, and let me give you a hint: It ain’t sticks. So many McDonald’s customers have been taking to social media to air their grievances, alleging that the sticks they ordered arrived sans mozzarella. 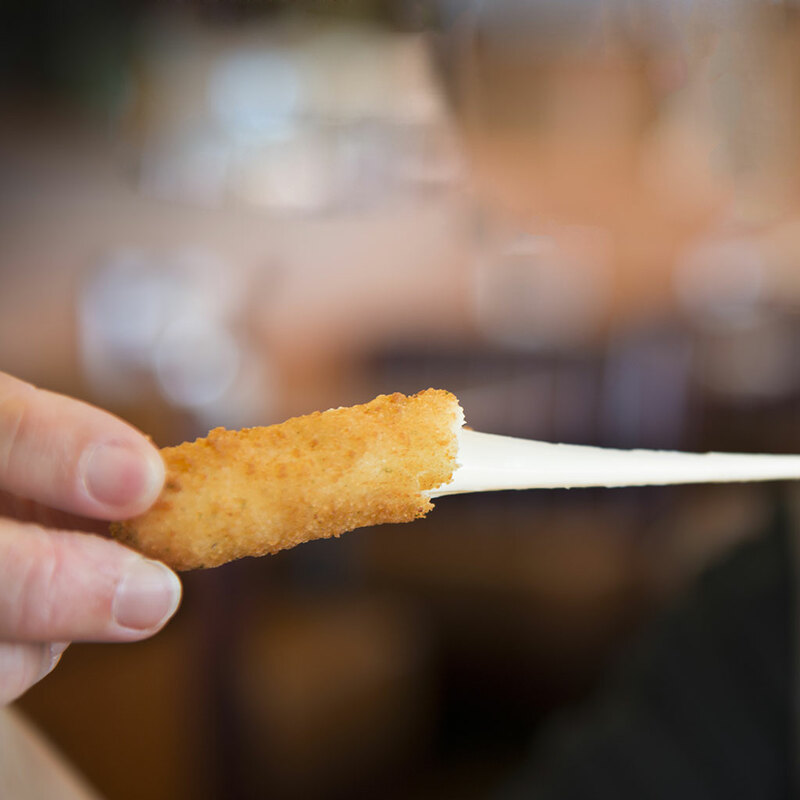 The fast food chain announced they were adding the fried cheese sticks to all of their U.S. locations in November of last year —a decision that delighted the post-bar crowd, teenagers and anyone who just generally has little regard for their own health. But though some of the initial reviews on the new McDonald’s menu item were quite positive, many on Twitter more recently have included photos of disappointingly empty fried shells—sometimes totally devoid of cheese altogether. To show that such complaints weren’t an isolated incident, Business Insider embedded 19 different tweets detailing the phenomenon. And though McDonald’s has been responding to some of the unhappy tweeters apologizing and asking for more info, BI’s request for comment has gone unanswered. Of course, rolling out a new product to 14,000 different locations and training the correspondingly huge number of employees on how to cook them properly is no easy task. But then again, assuming all these photos surfacing aren’t some Internet hoax (I wouldn’t put it past that crazy Internet! ), it’s something McDonald’s probably would prefer to get right. You wouldn’t serve a hamburger that’s only a bun, would you? Or if you did, you’d at least call it a McGrilled Cheese and add it to your Pick 2 menu. For now, the case of the missing cheese is still under investigation.